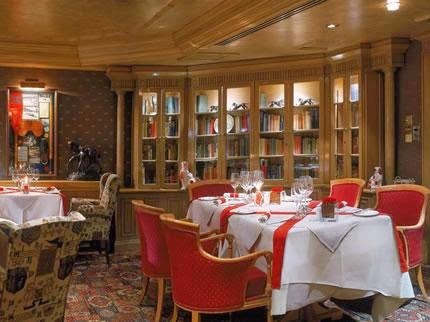 Enjoy Rubens at the Palace located in the heart of London and when you book your stay across WhataHotel! you can also receive Exclusive Complimentary Perks alongside Special Offers for an extraordinary trip. Many think that this landmark hotel is the perfect place to spend time whether you plan a trip for business or pleasure and we couldn't agree more. Situated close to many of London's biggest tourist attractions, some of the best shops and restaurants around town and the closest hotel to Buckingham Palace, there is no doubt that your stay here will be perfection. Style, luxury and convenience are all reasons to check in at The Rubens at the Palace. 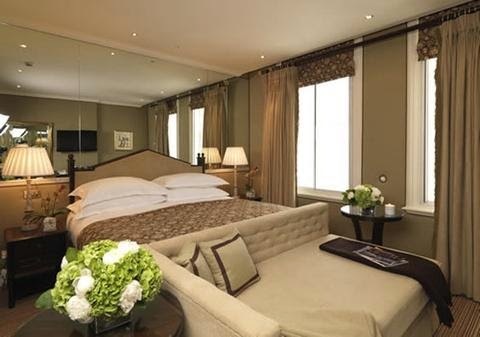 The Rubens at the Palace is surrounded by breathtaking beauty and iconic London landmarks. To the north of the hotel guests can find the royal parks and Trafalgar Square while the west end features shopping and theaters. 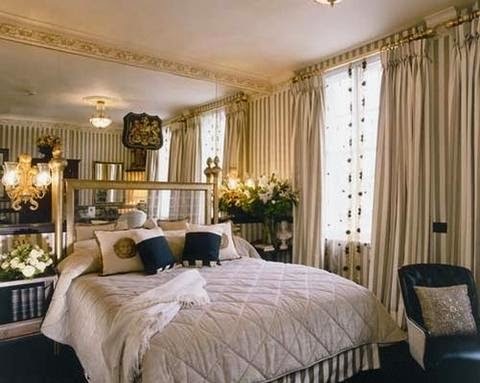 But this 4-star luxury hotel also presents guests with impressive services and fashionable accommodations making it one of the Best Hotels in London. This family and pet friendly hotel not only offers visitors the latest in modern conveniences but also showers guests with classic style and thoughtful touches. All rooms, suites and apartments have crisp white bed linens and comfortable furnishings so that each guest can have a restful night. Other fabulous amenities include round the clock room service, maps of local jogging trails, not to mention access to the LA Fitness just two minutes away. Food and drink are always important when traveling whether for business or pleasure. The Rubens at the Palace has extraordinary options for meals, afternoon tea, cocktails and champagne and so much more. Travel to London and stay at this stunning hotel where old blends with new in an utterly beautiful way. London is a spectacular travel destination with loads of historical sites, exciting landmarks and even some must-see traditions and attractions awaiting your arrival. When you plan your stay at the gorgeous Rubens at the Palace guests can savor Exclusive Complimentary Perks that are combinable with some exciting Special Offers for an unbeatable deal. These fantastic perks include available upgrades at check-in, a Full English Breakfast for two daily, complimentary WiFi, a 40 GBP Credit at the Leopard Bar, one luxury car transfer for suite bookings with a 3 night stay and options for early check-in and late check-out. Alongside these amazing perks guests can enjoy a 3rd Night Free on Suite Bookings and a Complimentary 3 Course Carvery Dinner! Experience London and all it has to offer; spectacular sites, historic landmarks and unbelievable culture, all at your fingertips. 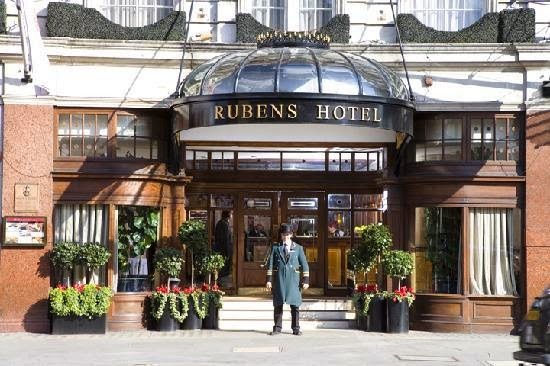 Stay at the award-winning Rubens at the Palace hotel and add a bit of glamour to this already glamorous trip.